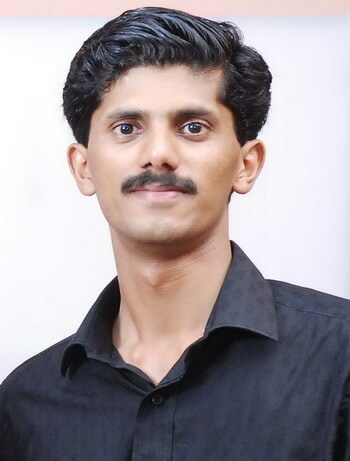 I am Vipin Sunny Varghese, 28 years old. My native place is Kerala. I am from "The land of Letters, Lakes and Latex" . Didn't you get it? Yes, I am from Kottayam. My home is at Karukachal, 20 kms away from Kottayam town. Do you have any relatives in Karukachal? If any, inform me through the specified e-mail. It will be a pleasant surprise to me. If you are new to me, let's make a new friendship. I am 6'1" tall and weighs 62 kgs. My hobbies include Travel, Photography, Wikipedia, Playing Computer Games and Listening to Trance Music. I like to eat anything that tastes sweet, especially Milk Chocolates, Ice Creams and sweetened Mango Juice. I like to walk quick, wear ironed clothes and use shortcut keys to access Phone and Windows Functionalities. The things you will find on my table includes a pack of chocolate, a todo list and a calender. Wherever I go, i try to keep 5 things with me - Mobile Phone, In-ear headphones, Parker Pen I've been using for the past 8 years !, hanky and my wallet. Please visit the remaining pages in this website to know more about me.